Start the adoption process with confidence! 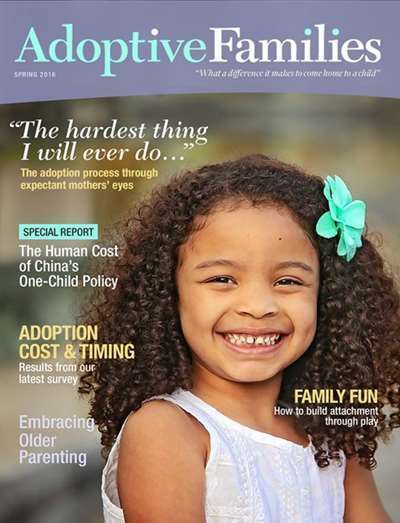 Award-winning Adoptive Families Magazine provides how-to-adopt resources, news, stories of joy for families before, during, and after adoption. 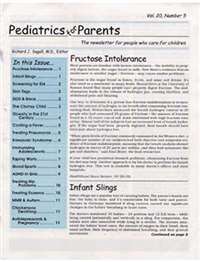 Each issue contains feature articles, parenting tips, legal updates, and columns for waiting parents and single adopters. Subscribe to Adoptive Families Magazine at MagsConnect Canada. 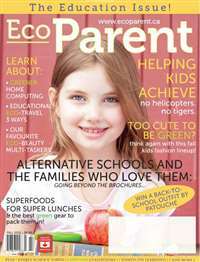 MagsConnect Canada has discount subscriptions for all Parenting magazine enthusiasts. If you're an adoptive parent, you need to subscribe to Adoptive Families, which includes practical parenting advice, stories about or by adoptive parents, news on the latest federal and state laws, discussions of common problems, and so much more. Adoptive Families is also an important resource for people who are planning to adopt their first child (or second, third, and so on). I've been a subscriber for years, and strongly recommend this publication. 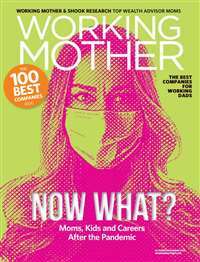 I started geting this magazine even before I became an adoptive parent. It has great information in a well organized format. My social worker actually gives out old copies of this to all prospective parents. I highly recommend it. The Adoptive Family magazine is chocked full of useful and practical advise not only for adoptive families but for those who are fostering children as well. 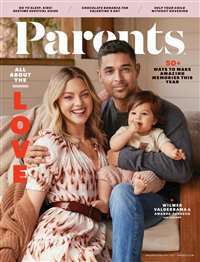 My husband and I read the magazine from cover to cover and then pass them along to family members who are learning about positive adoption language and realistic expectations. We love this magazine. It was the best find for our family situation!